Make BIM Data Compliancy work for you and reduce your data management costs! From understanding the requirements to training staff, it can all be seen as time consuming inefficient activity and as a result, makes it easy for you to go back to what you already know. With BIM Level 2 mandates on certain projects we have this pressure to provide good, accurate and structured Data, but for various reasons change in the Construction industry doesn’t come quickly enough. 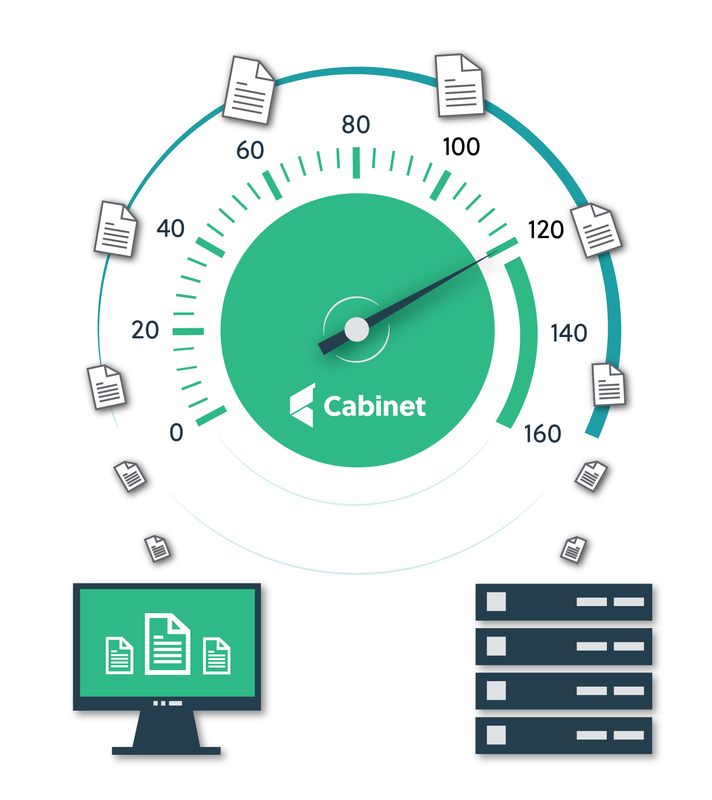 These are just some of the benefits our Cabinet EDMS software can bring. We can’t hide from the need to change but why make that change an expensive process when Cabinet can do most of this for you?